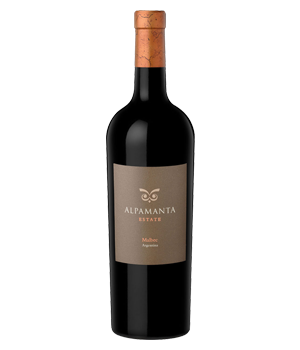 A single estate wine from vineyards located at 950 meters in the Luján de Cuyo sub-district expresses lovely aromas of black fruits, berries and vanilla. This is a concentrated and full-bodied wine with ripe tannins and a firm finish, but at the same time feels velvety on the palate. Alpamanta in the local native language means “Love to Earth”, and this is also Andrej Razumovsky’s aim to co-exist in harmony with nature and the environment. The wines are now certified by biodynamic by Demeter and show a sensible side of the bold wines from Argentina.